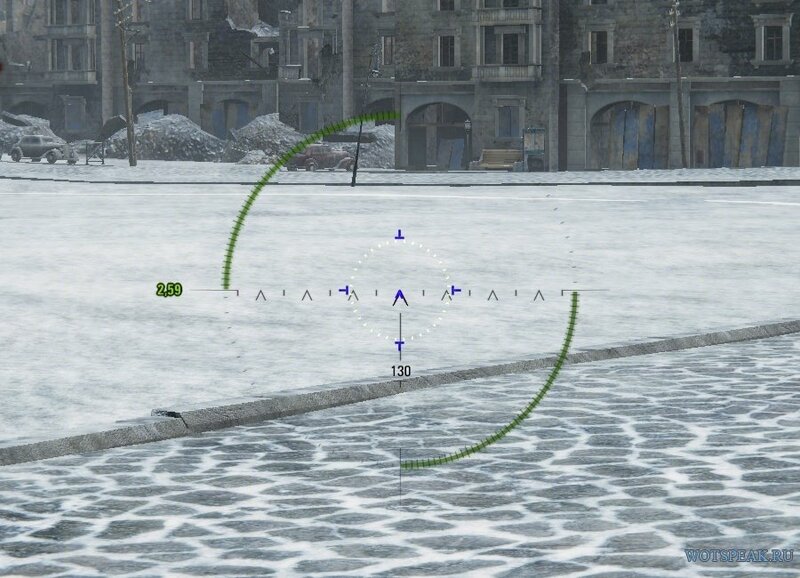 Server reticle used by the world famous Circonflexes !!! 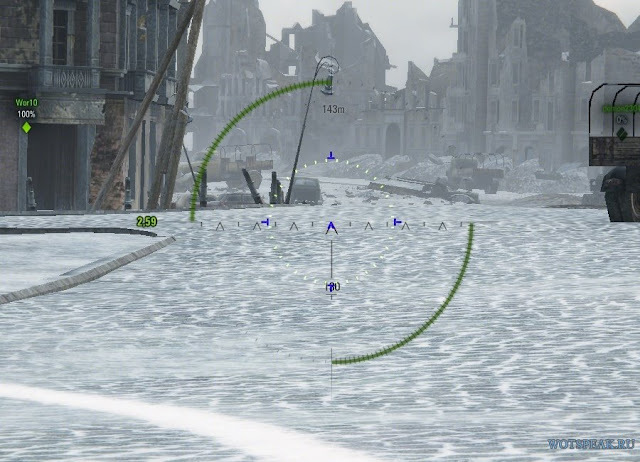 – Seperate scaling of the gun marker in arcade and sniper mode. Usage: Edit the config file with a suitable editor (such as the gratis Notepad++) and then activate “Enable server reticle” in the in-game options.